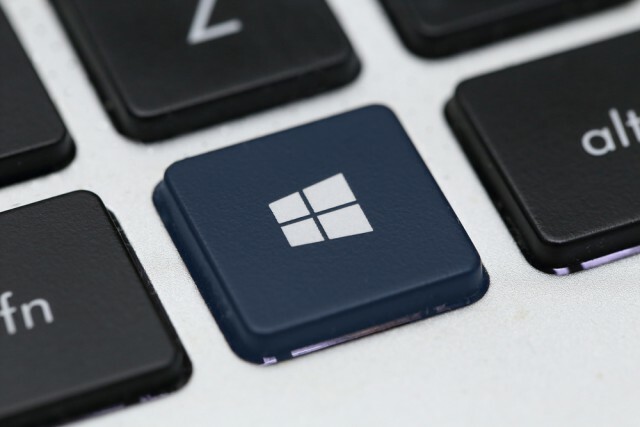 New builds for the Spring Creators Update are coming thick and fast now, as Microsoft edges ever nearer to the release date for the next version of Windows 10. Today’s new release, Build 17127, fixes a number of issues, but also adds some improvements to Cortana, including a new profile page, and an updated Notebook design for all markets. Cortana’s new server-powered profile page lets you add and edit your favorite places, for use when receiving traffic updates and reminders. Microsoft plans to extend this to cover your interests, family, accounts, and more in future updates. You can access this option through the Notebook section. Microsoft updated the design of Cortana’s Notebook in Build 17063, but made it US-only. It’s now available in all markets and languages where Cortana is supported. The performance has been improved too, and you can now get new tips for skills. Fixed the issue where the inbox apps would fail to load inside of Windows Mixed Reality. There are currently no known issues for this build, although the Windows Mixed Reality Team says: it is investigating "some rare instances where newly placed holograms appear empty and the shell may restart when switching between places."